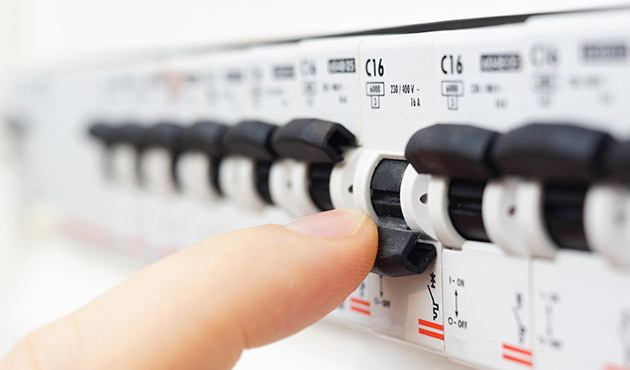 G.P.Green Electrical can provide Electrical Maintenance Services to suit your bespoke company needs. We offer a variety of packages from Planned Preventative Maintenance to Conditioned Based Maintenance. We are able to offer alternative cost solutions, either a fixed cost service contract or hourly rates. After assessing your requirements and situation, we will create an individual package of services just for your business. Contact us today to talk through your maintenance requirements.